Check out pictures from Cholla's 16th Birthday party! Cholla has several finds to her name and has been on 200+ searches. 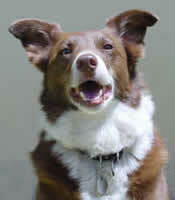 She is best known for her never ending wanting to play ball and her love of people. 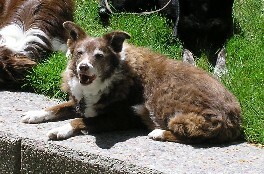 Cholla was first certified with Adela Morris and then certified with Joseph Kral who is now her handler.